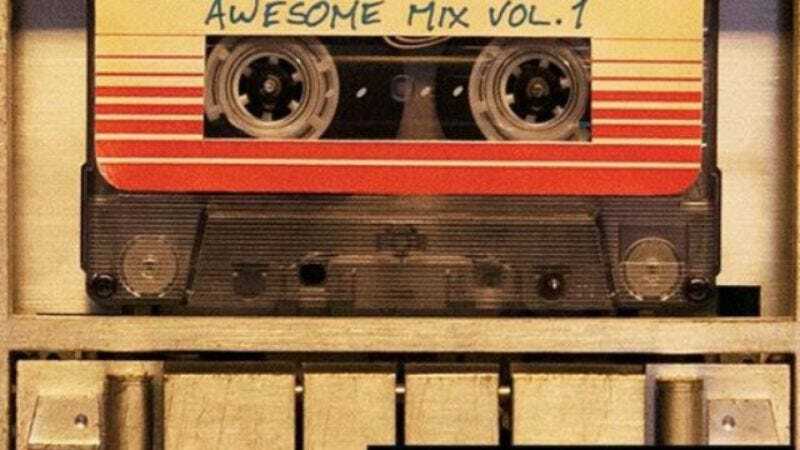 Considering the Guardians soundtrack, subtitled Awesome Mix Vol. 1, has already topped the Billboard 200 charts, topping the lesser-known Billboard Hot Cassettes Not Found In a Shoebox charts should be a breeze. A pencil for winding the tape back into the cassette after your ironic Walkman eats it will, presumably, not be included.